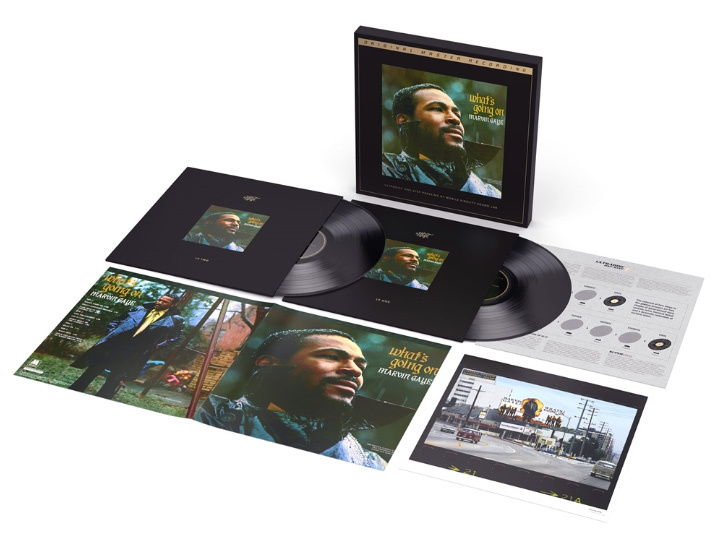 Developed by NEOTECH and RTI, MoFi SuperVinyl is the most exacting-to-specification vinyl compound ever created, according to Mobile Fidelity. Analog lovers have never seen (or heard) anything like it. Extraordinarily expensive and extremely painstaking to produce, the special proprietary compound addresses two specific areas of improvement: noise floor reduction and enhanced groove definition. The vinyl composition features a new carbonless dye (hold the disc up to the light and see) and produces the world’s quietest surfaces. This high-definition formula also allows for the creation of cleaner grooves that are indistinguishable from the original lacquer. 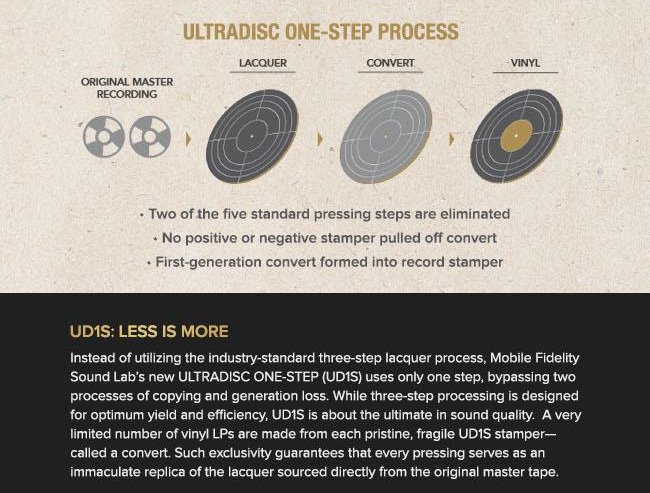 MoFi SuperVinyl provides the closest approximation of what the label’s engineers hear in the mastering lab.